Excelwave Technologies designs and manufactures a wide range of broadband, compact, low profile, high efficient, PIM certified SISO and MIMO antennas for base station, DAS, small cells, transport communication systems. 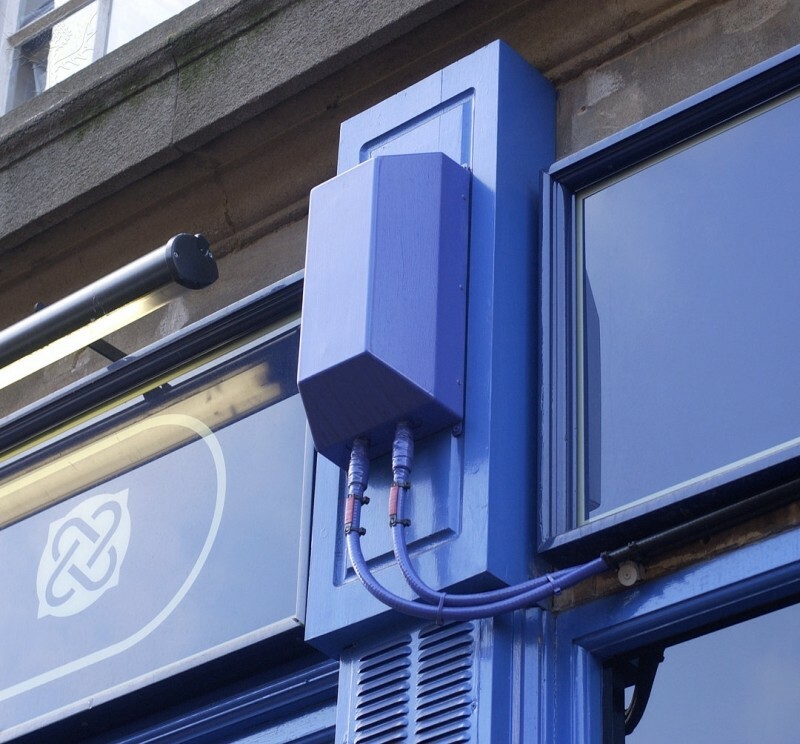 These antennas are featured with broadband which are universal for multiple radio systems or mutiple networks, support system migration and freqeuncy rebanding without changing the antennas. 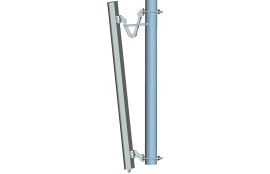 These antennas are designed and manfuactured for low PIM rating to improve QoA and QoS of the communication networks. 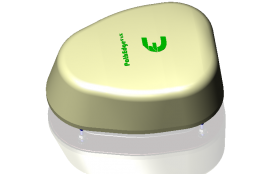 Excelwave Technologies' antenna products covers up to 6GHz and even higher, and are often delpoyed in 2G,3G, 4G as well as public safety networks. Most of these antennas are 5G ready, and applicable for IOT (Internet of Things) and ITS (Intelligent Traffic Systems). Custom 5G massive MIMO antennas are also available upon request. 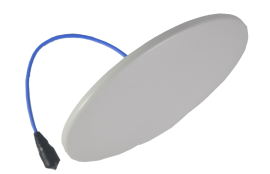 Excelwave Technologies also offers custom antennas specially designed to conform with customer's devices and installation conditions, or optimized for unique frequency or bandwidth. Please contact your sales representative, or email your request to sales@excelwavetechnologies.com.